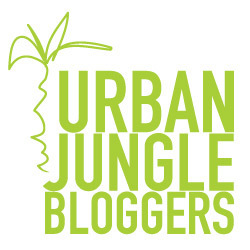 Urban Jungle Bloggers (here) is an initiative from Judith (here) and Igor (here), who show their love for plants in every way they can! Here in the city of Almere where I live, there is a neighbourhood called the Rainbowneighbourhood. The streets are all named after colours and the houses have different colours as well. Here are a few impressions of this really special neighbourhood. I cried before the television last Monday, when I saw the images of a burning Notre Dame. Lucikily it seems that not all is lost. The structure still stands, the Holy Reclics and many of the artwork was saved and the glass stained windows even survived. I hope they will be able to rebuild the Notre Dame, because this is a religious, historical en cultural monument. Important not only to the people of Paris or the French, but for all Europeans, and indeed, people all over the world. 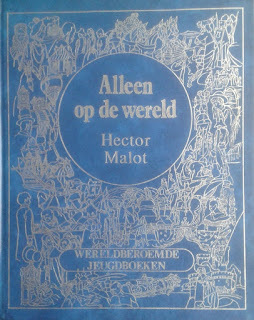 When I was little, my parents had a big blue book on their bookshelves with beautiful drawings. 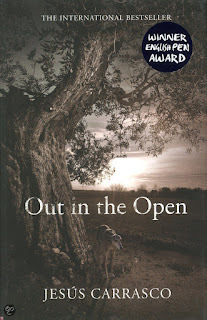 I loved the story of the young orphan Remi who was sold by his mean stepfather when he was ten years old to a musician, Vitalis, who travelled around with Joli-Coeur the little monkey and the dogs Capi, Dolce and Zerbino. Nodoby’s boy is a beautiful story and I read it many times. 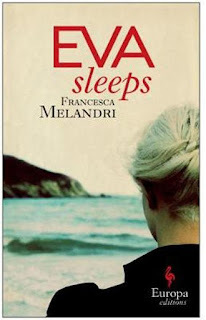 Only later did I find out this was a world famous French classic, translated into many languages. The story is probably known: Remi is an orphan and that is why he does not belong to anybody. But fortunately for him he does encounter many people who help him, sometimes for a short while, but often for a longer period of time. Vitalis is a good man, but during a cold winter’s night when they could not find shelter, he dies. Gardener Alcuin takes Remi into his family, but when a heavy storm destroys the glasshouses, father Alcuin has to go to prison and his family is split up. After World War I the region of South Tirol was taken from Austria and given to Italy. The people who lived in this mountain region were not asked, but suddenly they were considered Italians. When Mussolini came into power, there was a strong emphasis on Italy and Italian language. South Tirol was now called Alto Adige, the names of the places were changed to be more Italian and speaking German was forbidden. When Italy and Germany became allies just before WWII, many inhabitants wanted to leave the region and move to Germany. And when the war ended, some of them came back, but nobody ever talked about why people left or what the reasons were for staying behind. This is a book I read last year in Dutch translation, and now finally it has been translated into English. A dry plain without shadow or shelter, without people or water, and a burning sun without mercy. A boy is on the run, over that plain. We do not know who he is, or why he is on the run. Slowly we realize that he is running from his village, but that a couple of men are determined to bring him back. Luckily the boy gets the help from an old man and his herd of goats, who roam the plain, looking for food and water. He takes the boy under his protection, although he cannot prevent that the men who chase the boy catch up with them. Then they will have to make choices, even over life and death.